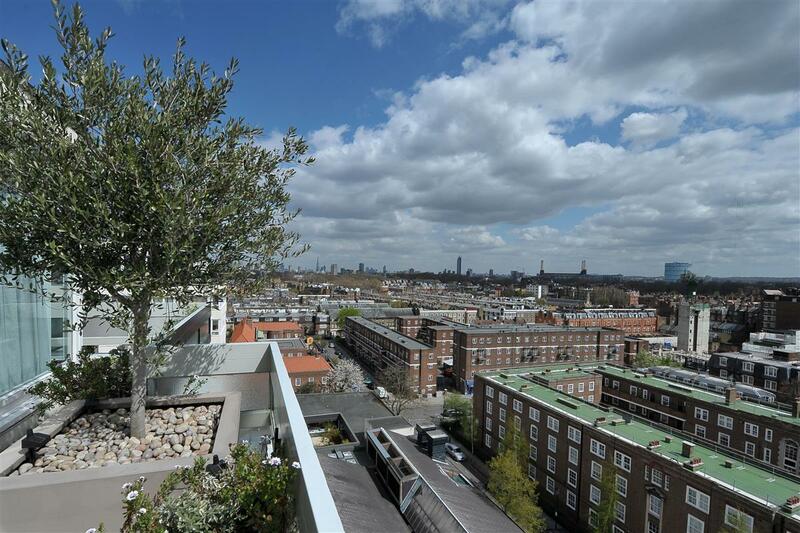 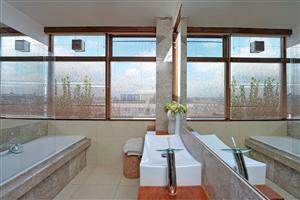 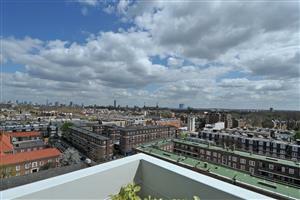 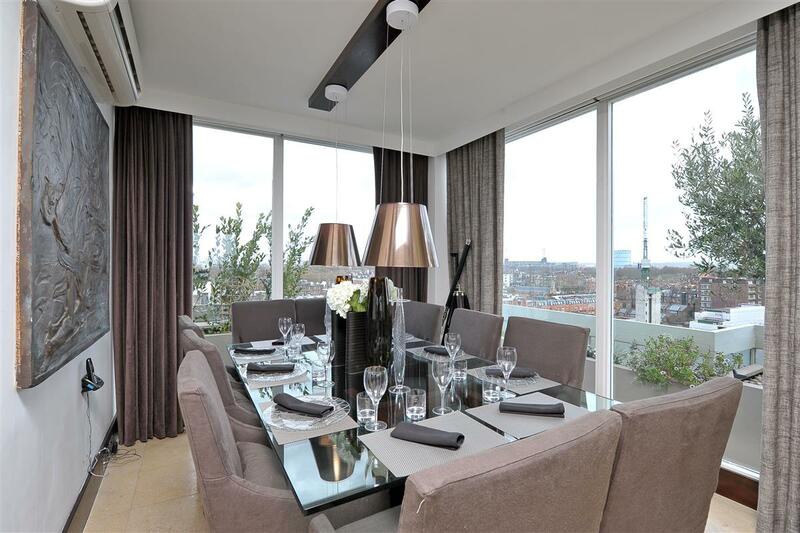 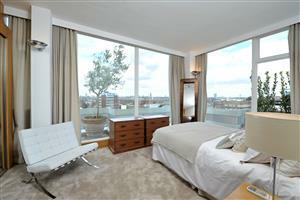 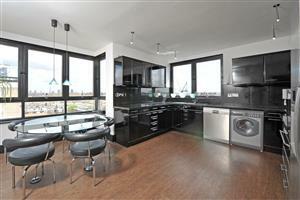 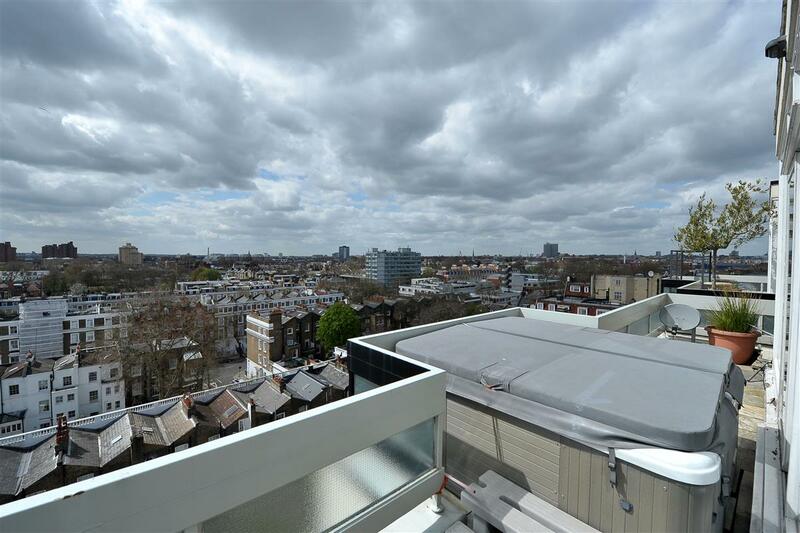 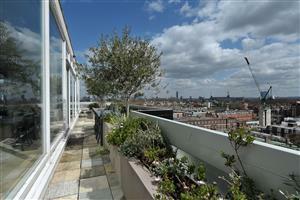 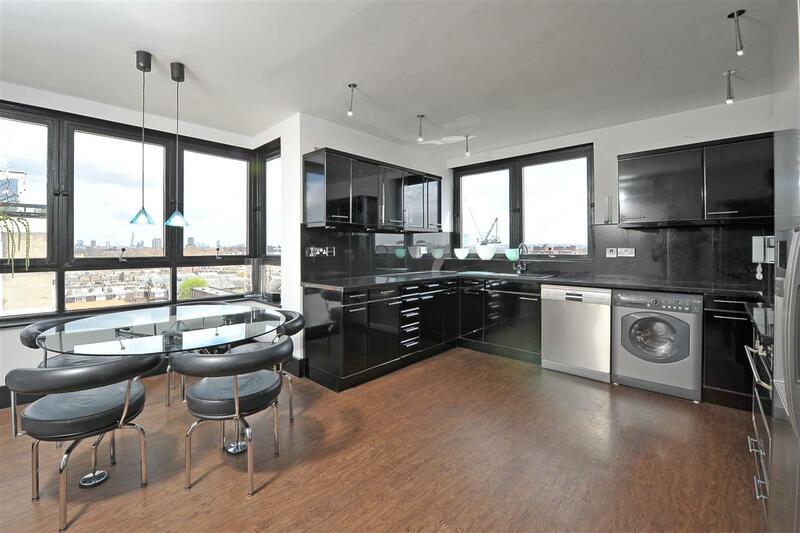 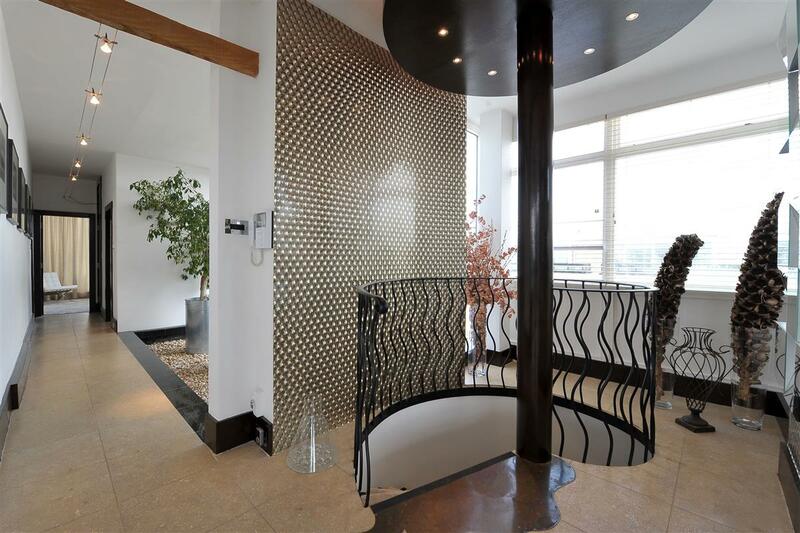 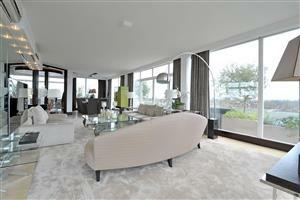 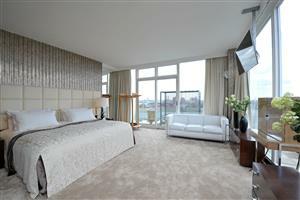 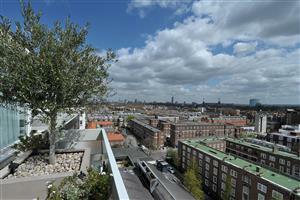 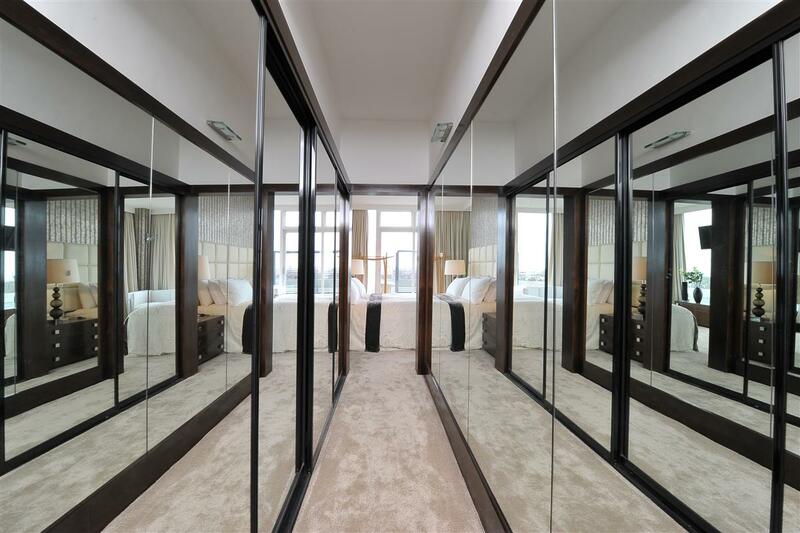 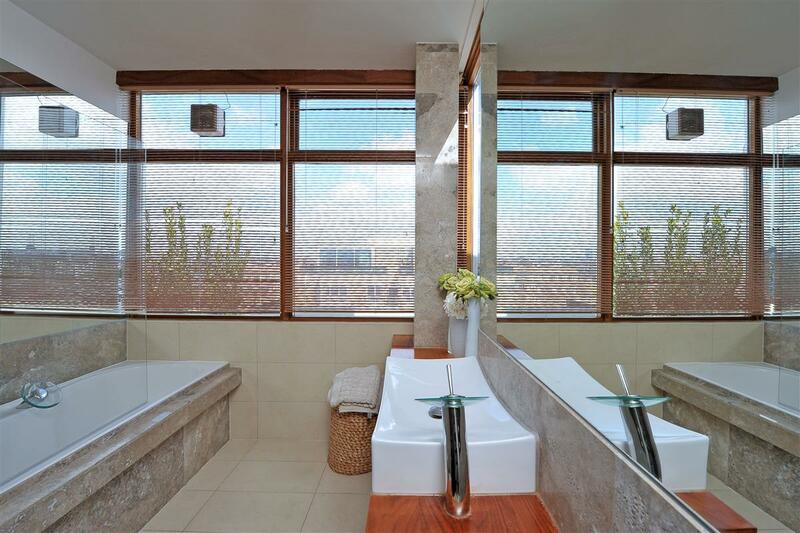 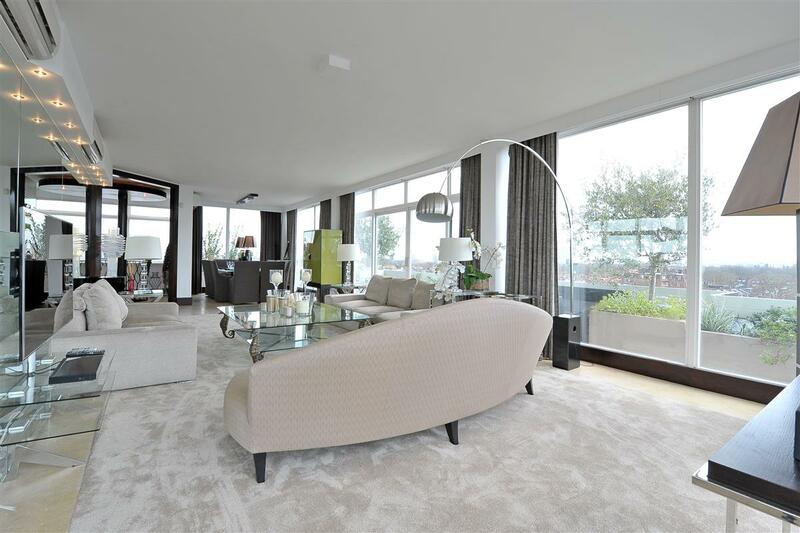 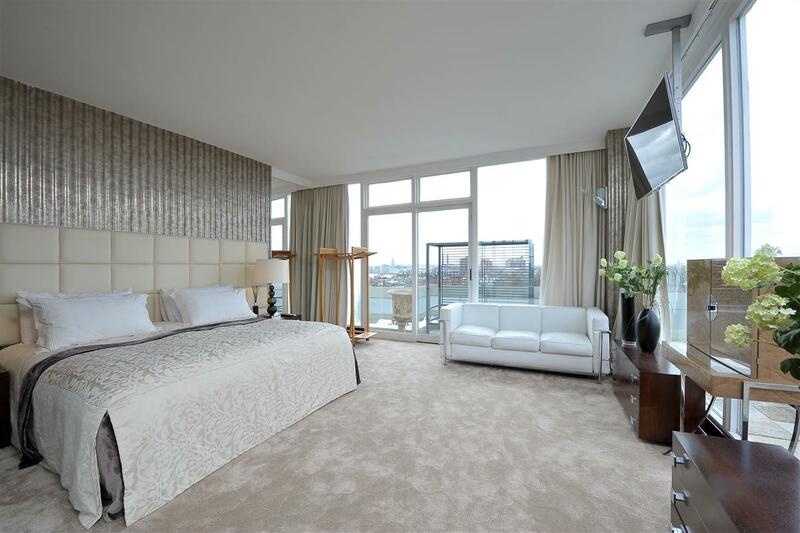 A spectacular penthouse maisonette with panoramic views across London. The property is laid out over two floors and there is a large reception room with floor to ceiling windows and doors to a roof terrace. 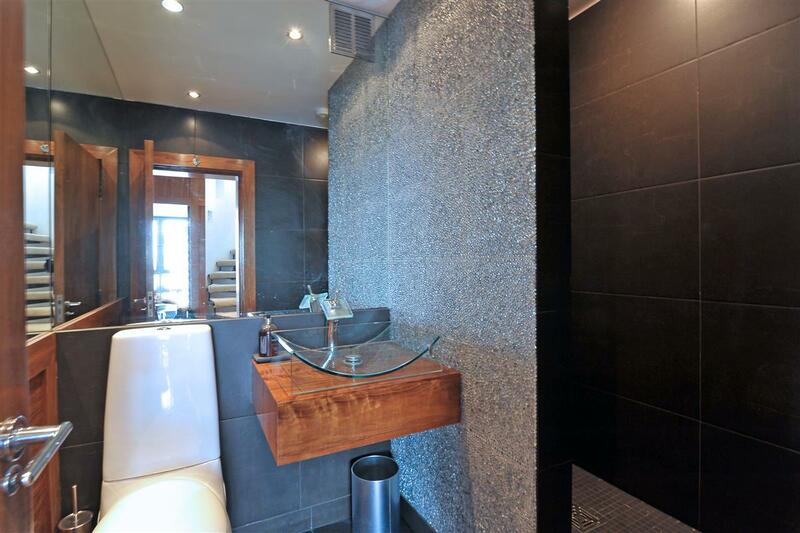 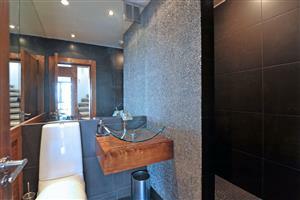 There are four bedrooms including a stunning master bedroom with ensuite bathroom. 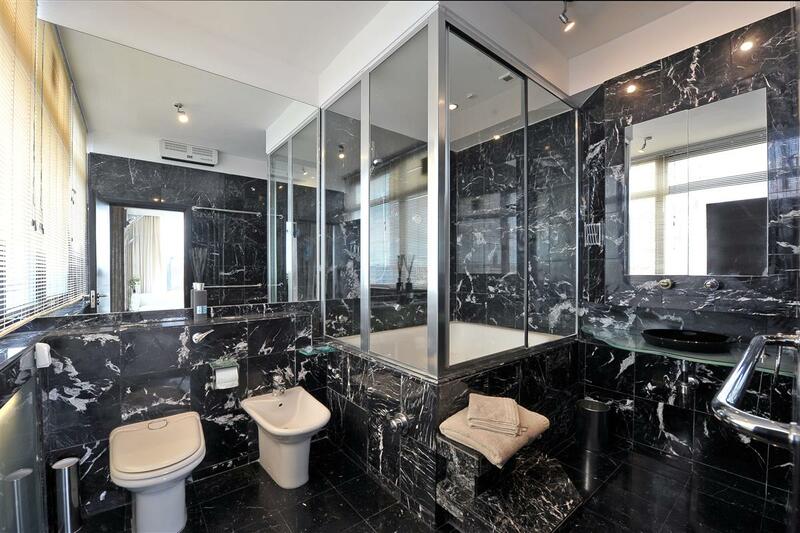 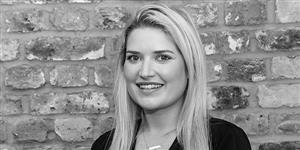 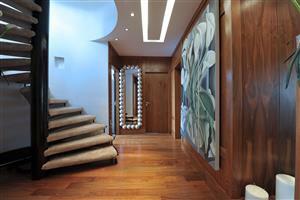 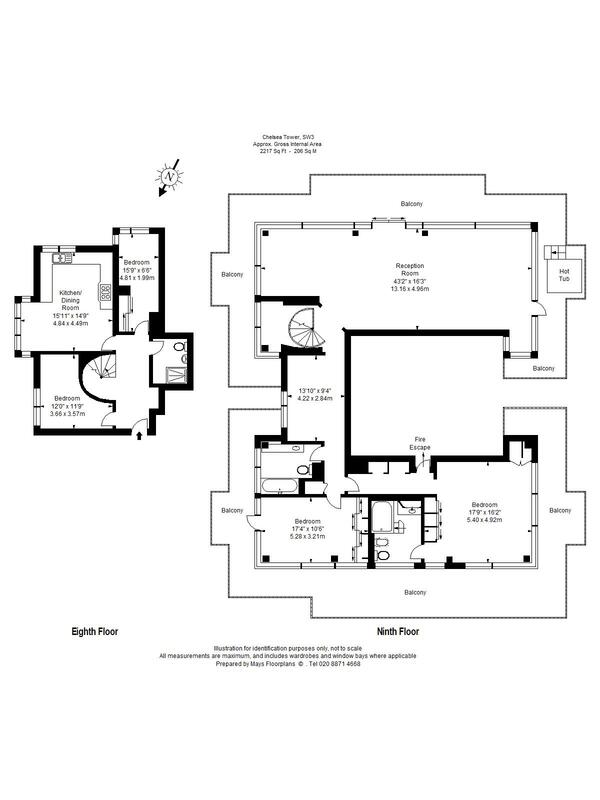 The property is situated just off the Kings Road close to Sloane Square. 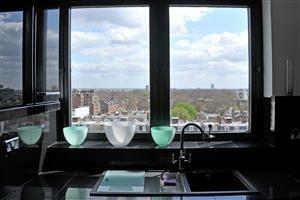 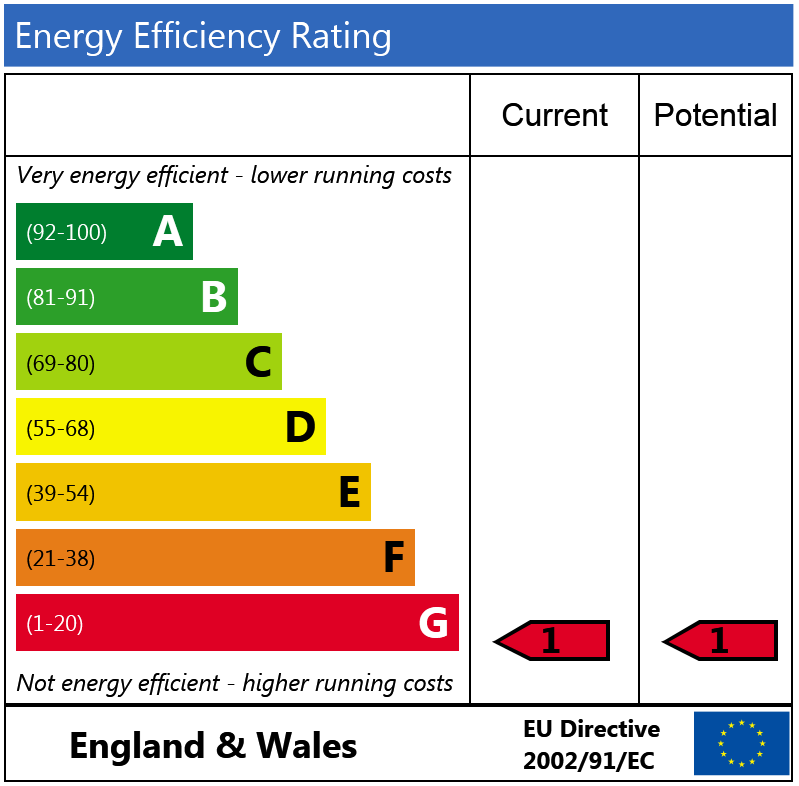 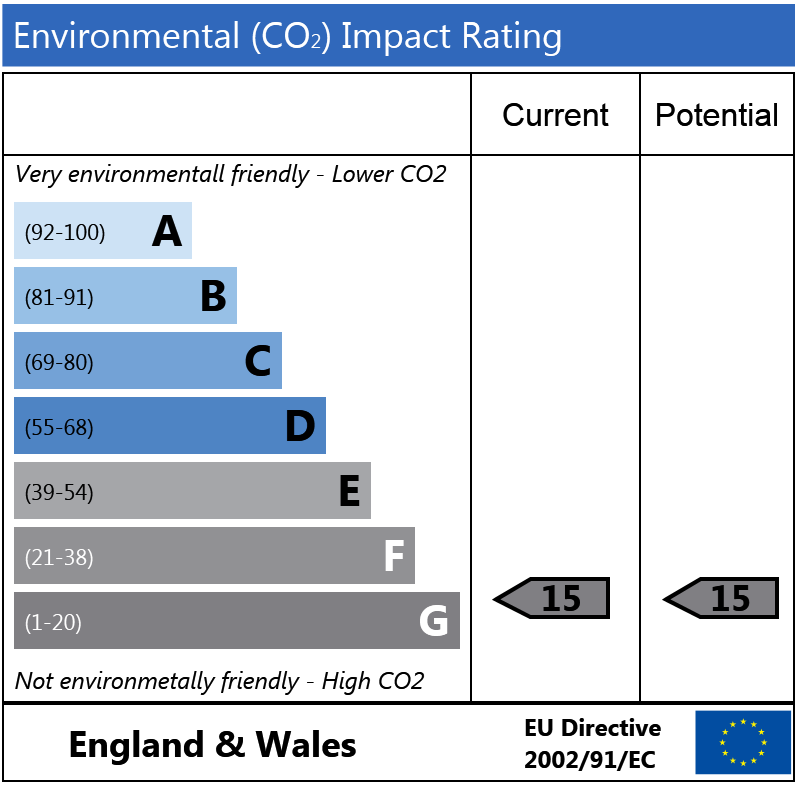 Cadogan Street, SW3 410m (5 mins) from Sloane Square.